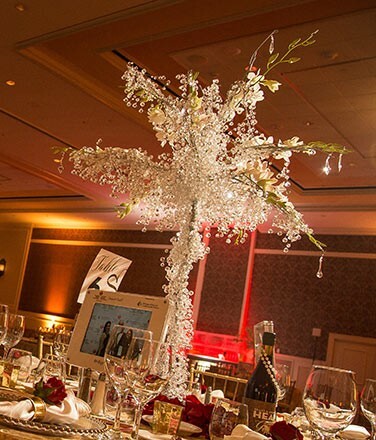 The latest wow factor for any table as a centerpiece. 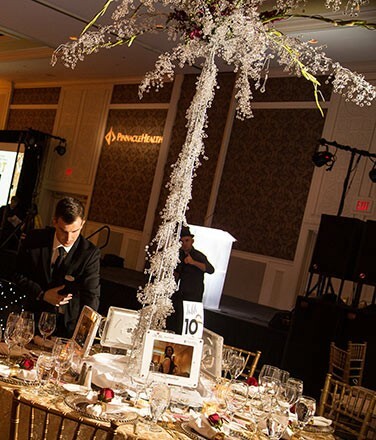 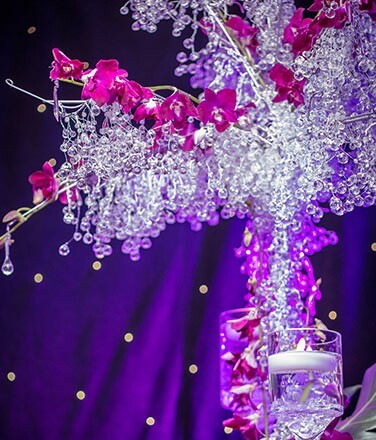 Fantasy trees are a sure winner when looking to design Winter Wonderland Events, Enchanted Forrest Events, or just to add a major sense of contemporary shine to any event. Our trees come in both 4ft and 8ft heights and can used for major aspects of depth in any environment.